Apple has officially released iOS 12.2 beta into the development community. 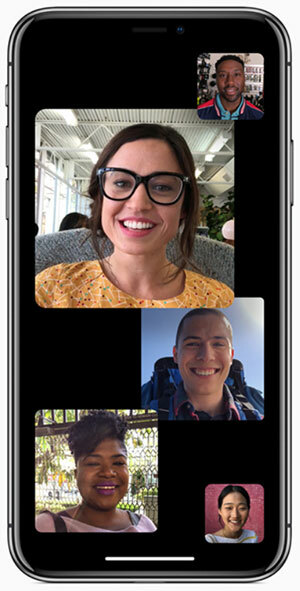 This hotly anticipated beta release not only continues the progression of iOS 12.2, which is a fairly large release for Apple, but also patches a critical Group FaceTime bug. The first thing to note from this release is that Apple has taken the opportunity to respond to the public outcry as far as the extremely critical Group FaceTime bug is concerned. As we all know, Apple is a company which prides itself on the fact that it puts customer privacy and security first and has historically shown an unwavering dedication to that commitment. The whole Group FaceTime issue had turned into somewhat of a debacle for Apple due to the fact that it’s been shown that it was reported to the company a while back and long before it has acted on it. However, that fix is now in place meaning that anyone running iOS 12.2 beta 2 will no longer be subject to potentially malicious audio and video access. Whether Apple opts to re-enable Group FaceTime at a server-side level is yet to be seen but we can only imagine that it would hold off from taking that initiative until iOS 12.2 comes out of its beta stage and is actually put out into the hands of the public. Other than the aforementioned patch – which is quite important – nothing has really changed since the release of iOS 12.2 beta 1 approximately one week ago. The firmware comes with a number of changes and improvements, including exposing Apple News to Canadian users, changes to the Home app to support basic Smart TV functionality for HomeKit-enabled smart television sets, and a redesigned Control Center TV remote widget. Apple has also thrown in a few icon improvements and amends for good measure to make certain areas look slicker. 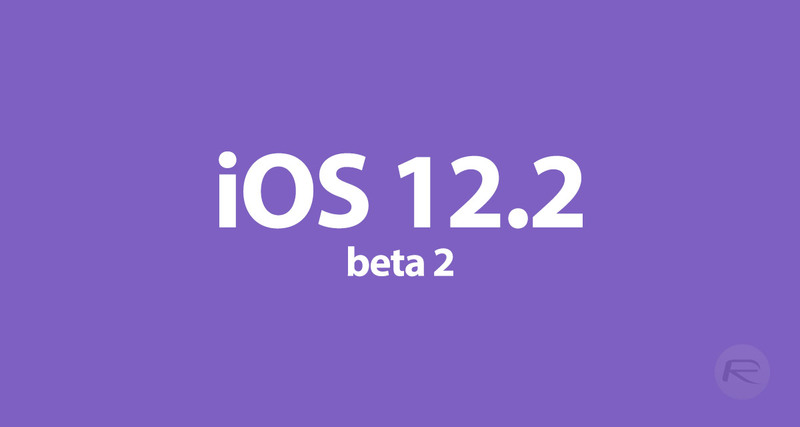 This latest beta 2 release of iOS 12.2 is currently available for iOS developers to download, either via developer.apple.com or over-the-air on compatible iPhone, iPad, and iPod touch devices from Settings > General > Software Update that have the correct developer profile installed. If you are a developer, make sure to grab the update as soon as is humanly possible to put iOS 12.2 through its paces and feedback any important issues or problems directly to Apple. Update x1: iOS 12.2 public beta 2 is now available as well for those registered on Apple Beta Software Program portal over at beta.apple.com.